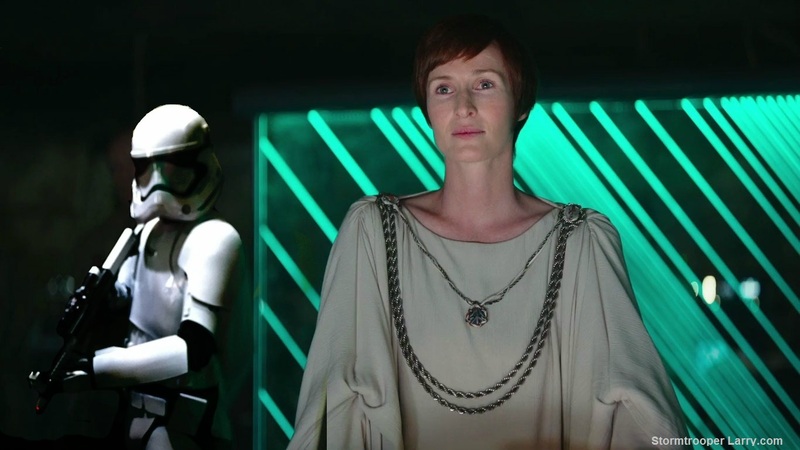 Less than 24 hours after the massive leak about Rogue One: A Star Wars Story, Disney executives are busy doing damage control. Sites like Collider and Hitflix obliged and took down the content. 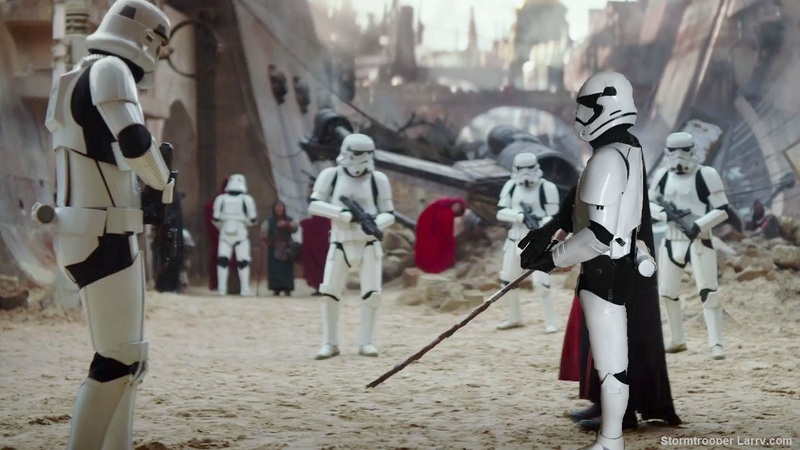 Thankfully, Stormtrooper Larry hasn’t received any such notice thanks to our cloaking device (or maybe because we’re just a small-time blog). Just to spite Disney, let’s examine their statement and repost the leaked photos one more time! 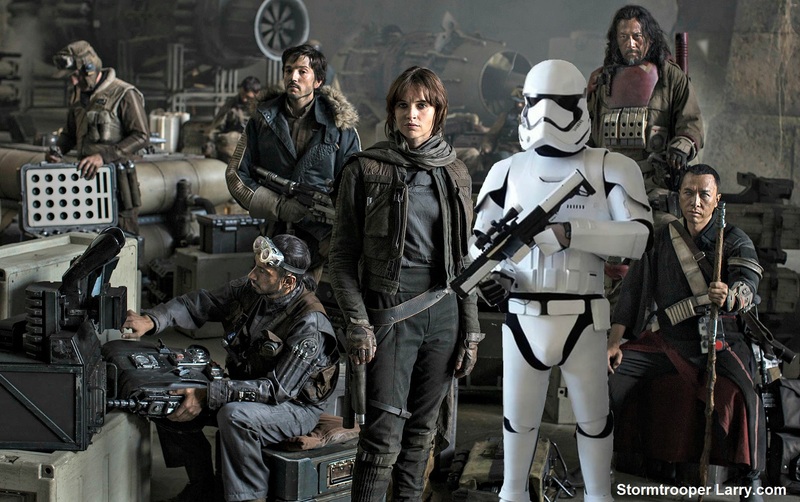 The Rogue One leak originated from Edelweiss, an online catalog for booksellers and publishers. 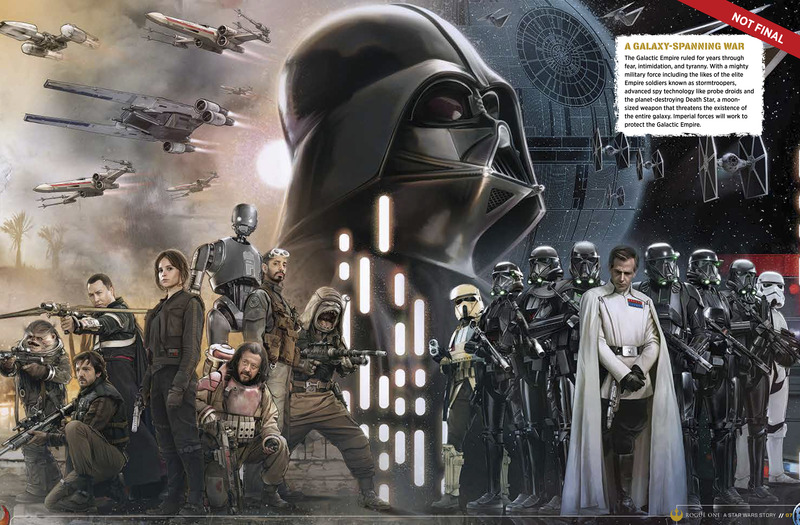 Someone uploaded content from an upcoming book, Rogue One: A Star Wars Story: The Official Visual Story Guide, published by Media Lab Books and set for release in January 2017. It was included in the winter 2017 lineup of books by publishing house Macmillan. The content was uploaded around 3 am EST yesterday. 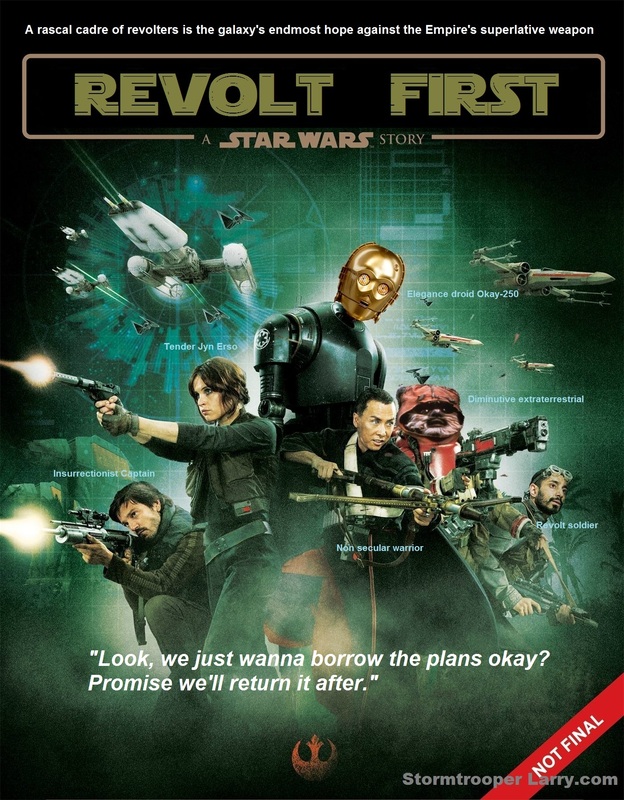 It was first picked up by the German fan site Jedi-Bibliotek. 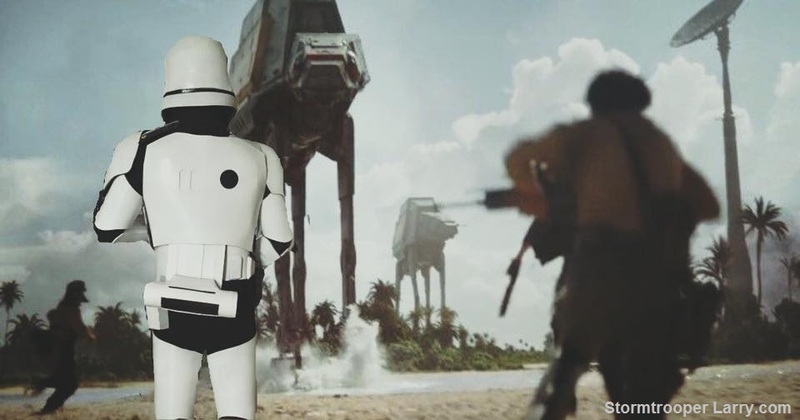 The intrepid Bothan spynet of Stormtrooper Larry followed a couple of hours later. 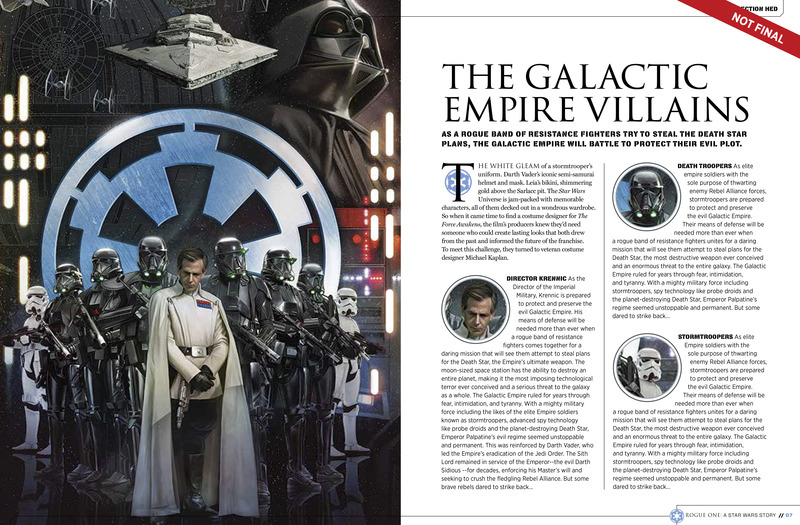 Less than 24 hours later, the Edelweiss book listing had been scrubbed clean like Alderaan. It’s like the leak never existed. Disney says “a lot of the information listed isn’t even correct”. 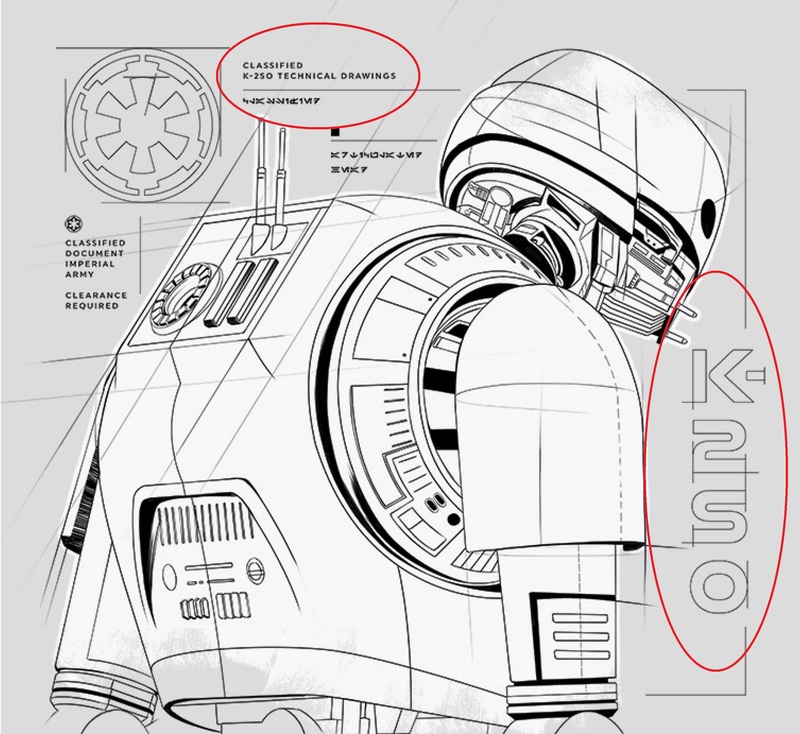 Does this mean Director Krennic and the TIE Striker are false? 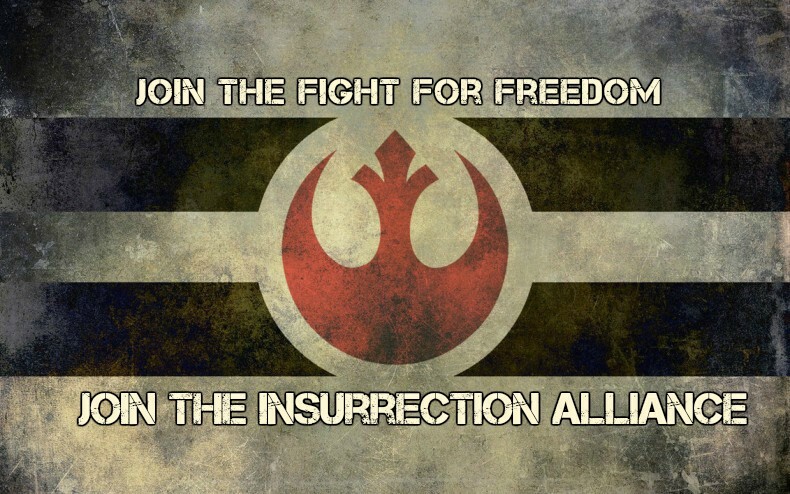 We believe the core content such as character names and ships are correct. Disney execs are likely pertaining to the filler text used in the book. If you notice, the same description is repeated in some of the pages. It could also be that the images themselves aren’t final. For one, the protagonists spread looks unpolished. 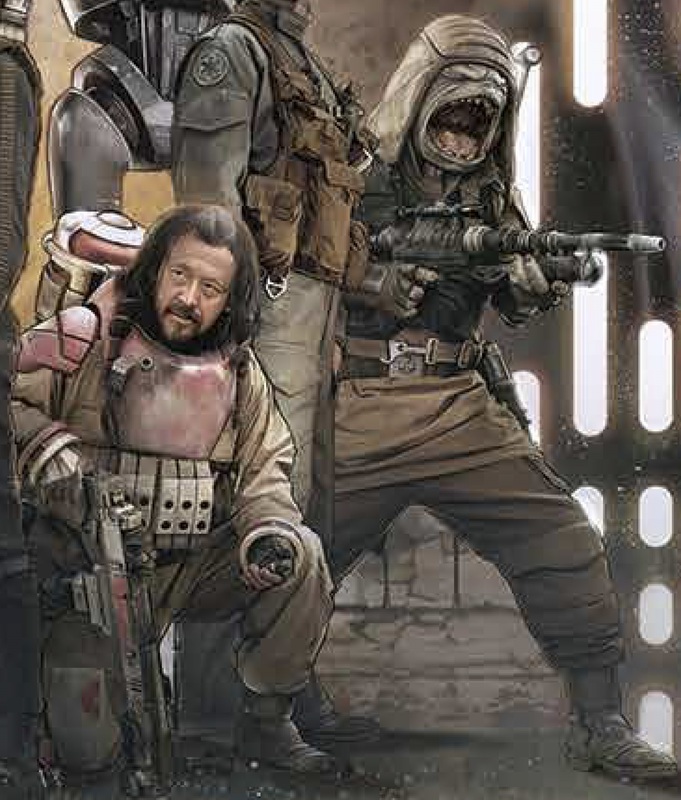 The characters of Chirrut, Pao and Bistan look need some work. Donnie Yen’s head looks out of proportion to his body, don’t you think? 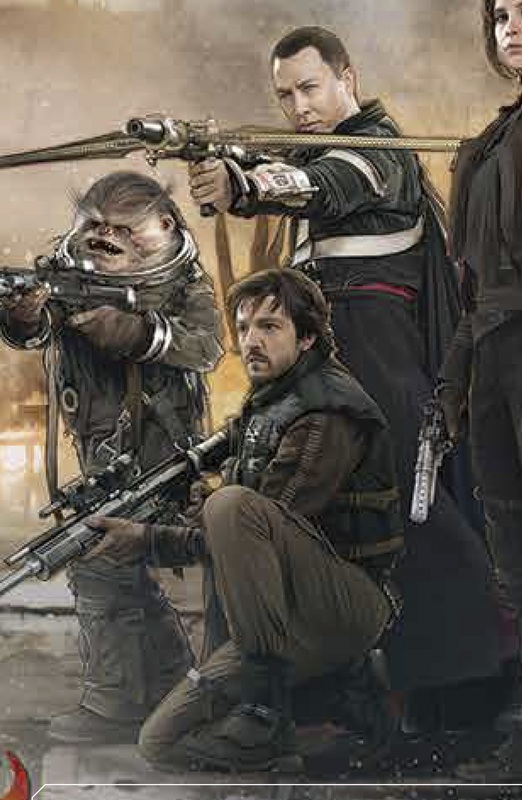 Bodhi the rebel footsoldier looks more like cuddly Ewok than seasoned warrior. And then we have a Nickelodeon character on the right. 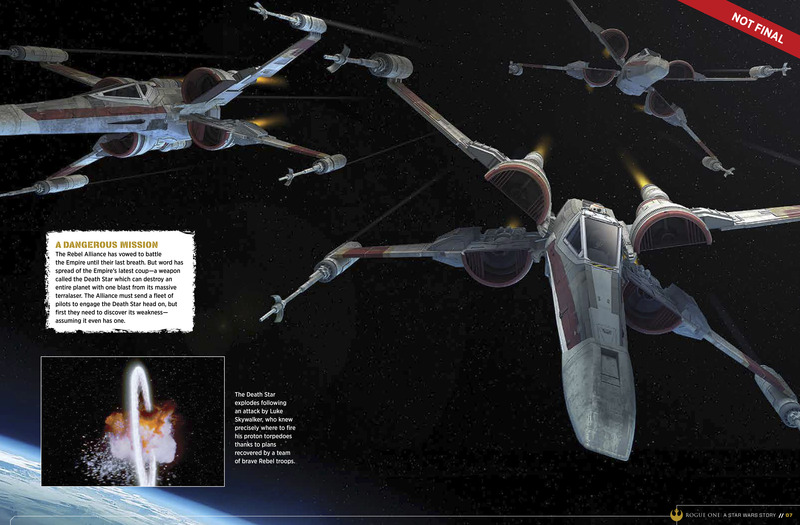 Then there’s also the appearance of T-70 X-wing fighters, which are TFA era. 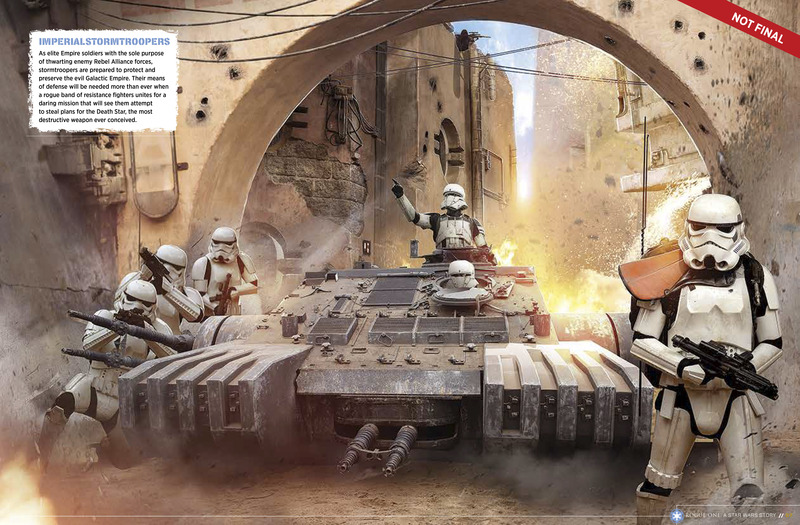 They could be placeholders for the older T-65s used by the Rebellion. 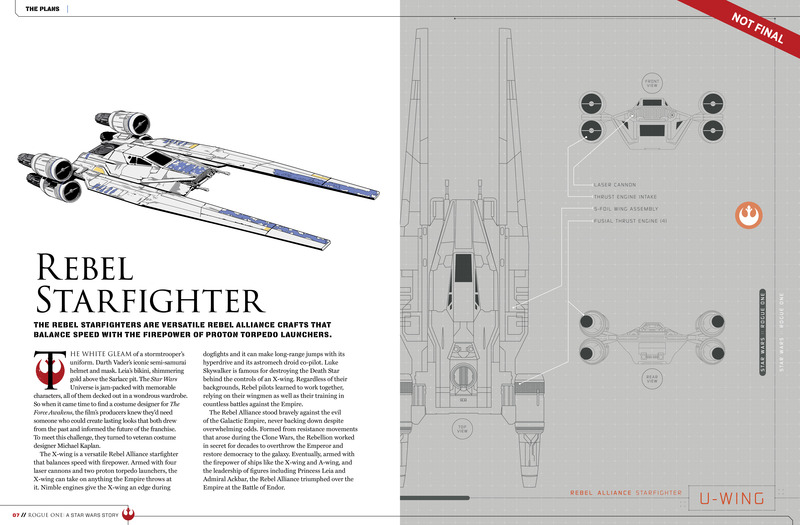 The U-wing looks like a mishmash of the snowspeeder with a couple of blades and X-wing engines. The engine placement looks slapdash and might not be final yet. 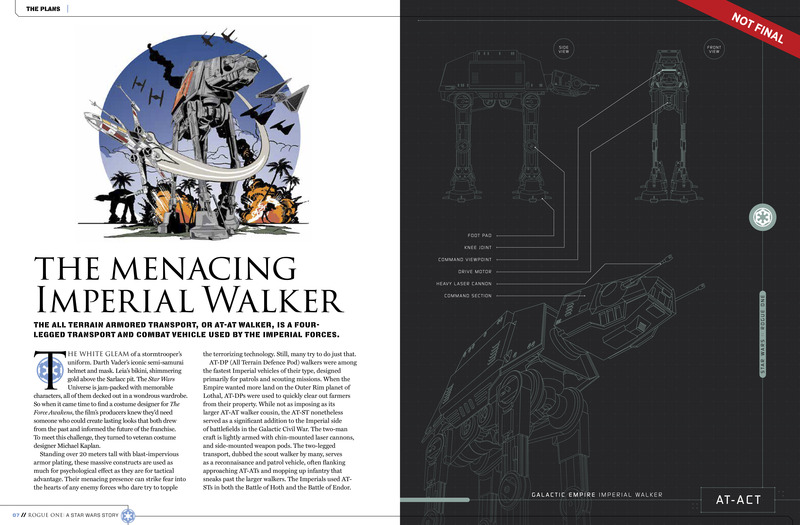 Notice how the U-wing doesn’t appear in the book cover. 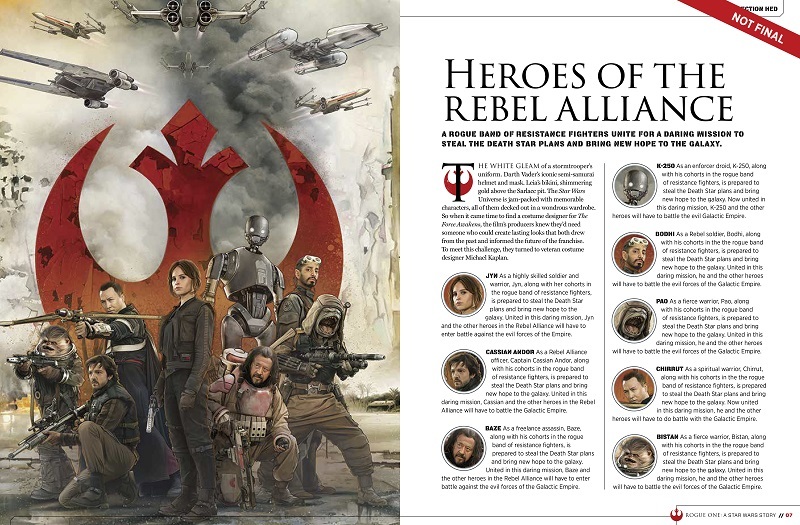 While it appears in the heroes spread, it looks out of place compared to the X-wings and Y-wings because of its different hue. 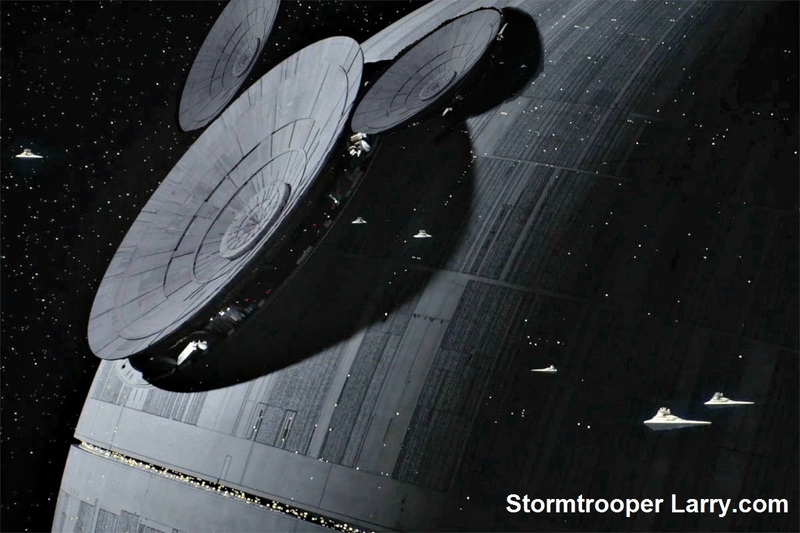 It might have been added in as a placeholder for the actual ship. 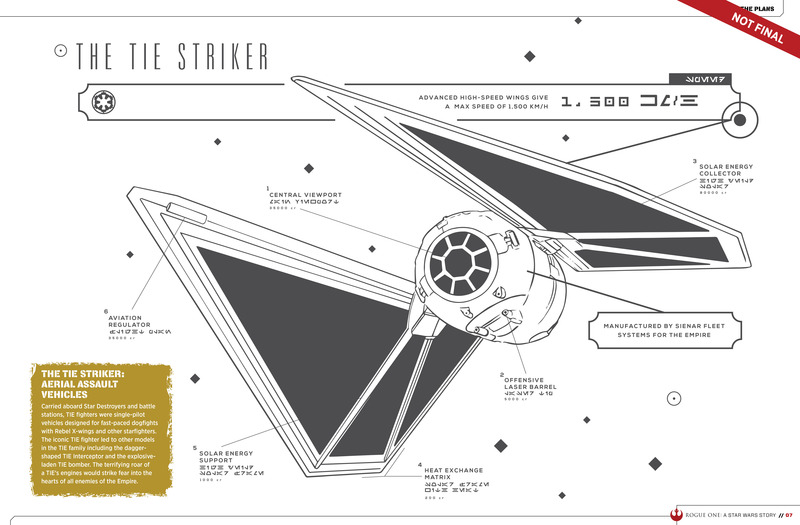 The TIE Striker diagram looks too plain, compared to the intricate line drawings of the U-wing and AT-ACT. It’s possible this was a rough sketch, with the finished version to follow later. 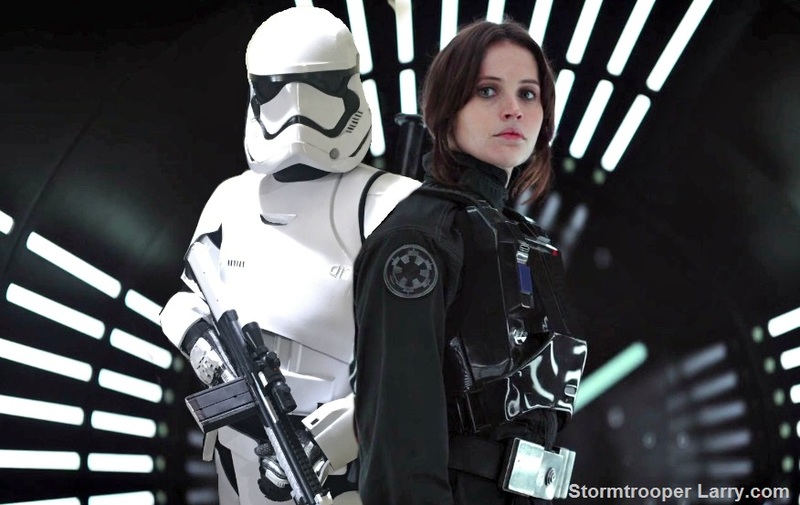 While we see new names and hardware, notice how the leak offered nothing in the way of the plot or movie spoilers. 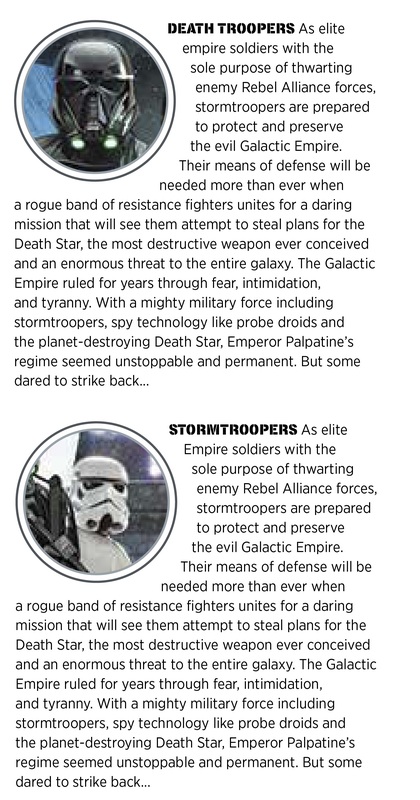 If it weren’t for the source, it could’ve been a generic press release, showing cool new characters while offering nothing substantive about the story. 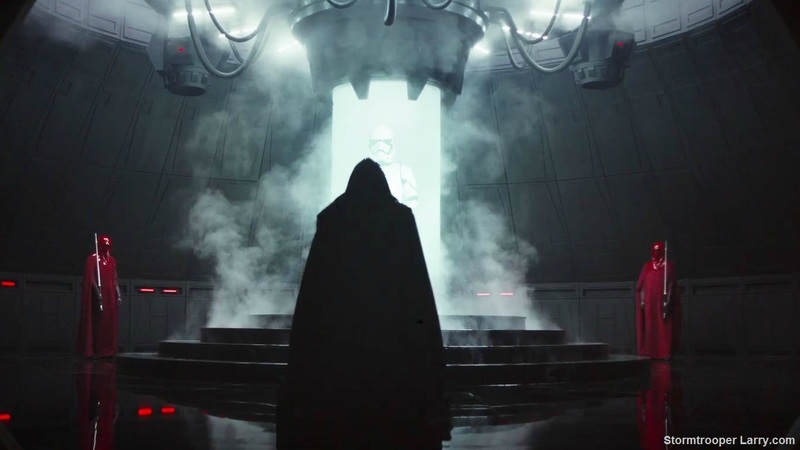 Our guess is, the Rogue One leak was an oversight by a member of Lucasfilm’s marketing or merchandising group. 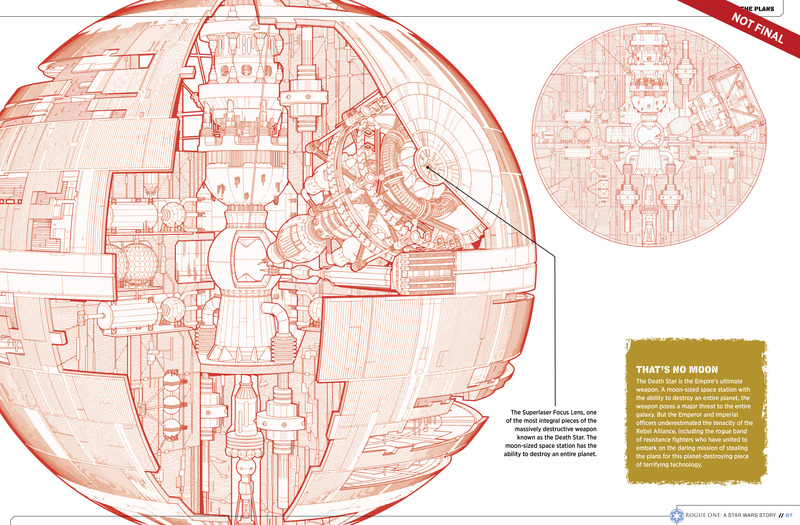 It clearly wasn’t meant to be revealed given its unfinished nature and “Not Final” disclaimers. 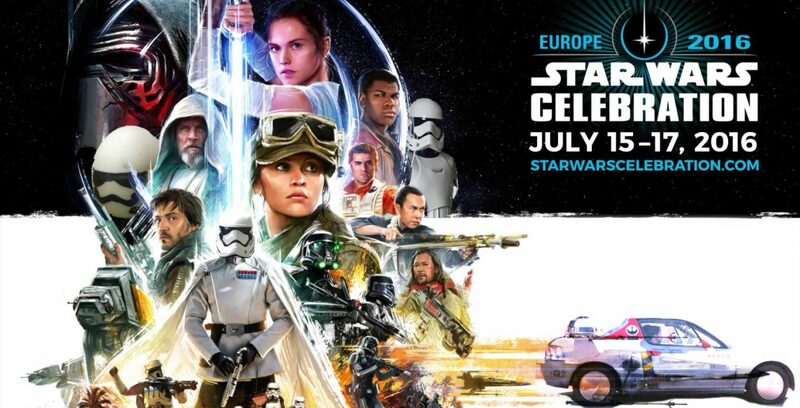 Disney’s plan was to throw more Rogue One nuggets during Star Wars Celebration Europe in July 15, but the leak pre-empted that. We can only hope that no one lost their jobs at LFL over the leak. UPDATE: We discovered one of Disney’s “incorrect info” Easter eggs. 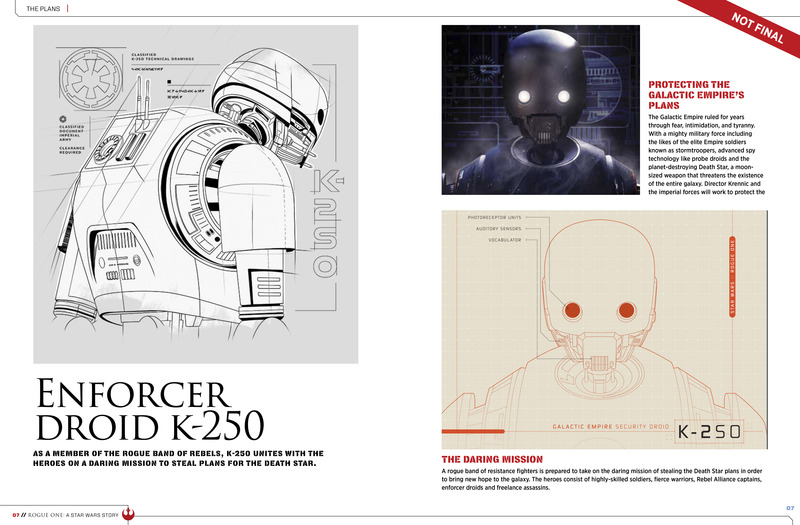 Al the major news outlets and sites are reporting the droid’s name as K-250… when it’s actually not!